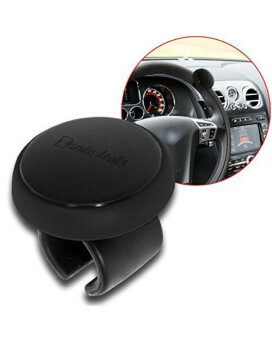 Think about an easy way out while driving vehicles as you shop steering wheels & accessories online in USA. 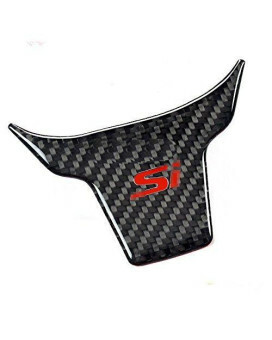 Wed have got you covered with everything that's appropriate for most cars. 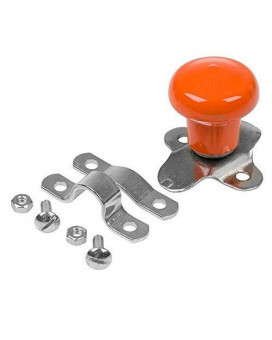 Moreover, you can think about steering knobs for smooth and safe riding experience. 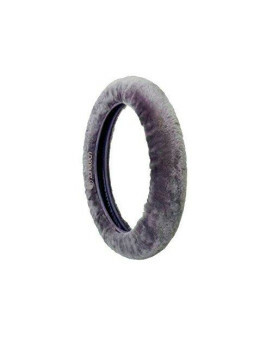 You won't regret in making the purchase as we have everything for wheel rim under a single roof. 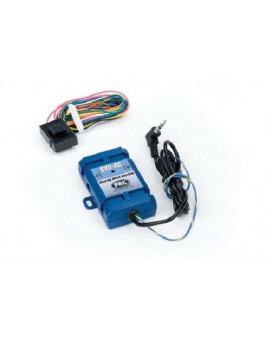 PAC Steering Wheel Control InterfaceUNIVERSAL STEERING WHEEL RADIO CONTROL INTERFACE (This combines ..
PAC bluetooth remote control with steering wheel and dash mountAdd Bluetooth media playback steering..
Fast Delivery!Ship from US Warehouse By USPS. 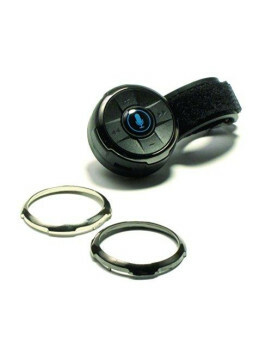 Take about 4-8 business days to delivery. Fitment: Fit.. 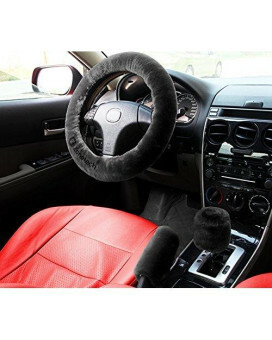 Zone Tech Non-slip Car Decoration Steering Wheel Plush Cover Auto Comfortable Thermal Gray Steerin.. 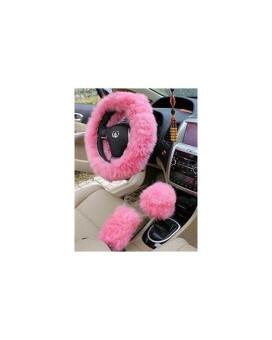 Zone Tech Non-slip Car Decoration Steering Wheel Plush Cover - Auto Comfortable Thermal Gray Steeri.. 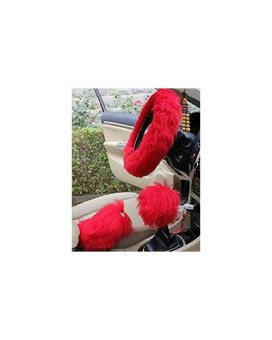 Zone Tech Non-slip Car Decoration Steering Wheel Handbrake Gear Shift Plush Cover Auto Comfortable.. 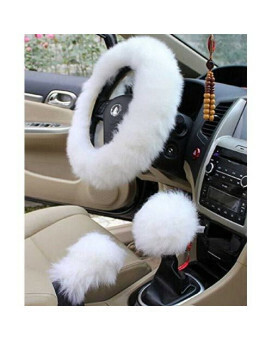 Zone Tech Non-slip Car Decoration Steering Wheel Handbrake Gear Shift Plush Cover - Auto Comfortabl..
Zento Deals Black Silicone Steering Wheel Spinner- ABS material for Comfortable Grip-Safe Handle an..
Zento Deals Premuim Quality Steering Wheel Spinner- ABS and Silicone material for Comfortable Grip-..
Yontree Winter Warm Faux Wool Handbrake Cover Gear Shift Cover Steering Wheel Cover 14.96"x 14..
Our steering wheel covers are made of top quality faux wool and available to fit nearly any standard..
Yamaha Steering Cable Super Jet 650 EW2-61481-00-00 1990 1991 1992 1993 Overall Length:123 3/4 In. 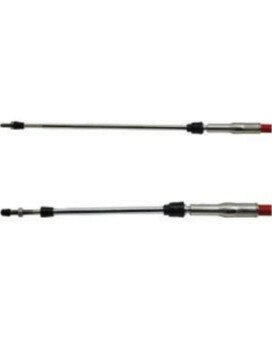 ..
Yamaha Part # 704-82563-J1-00; 70482563J100 Trim & Tilt Switch A Features : New Product weight : 0.1..
Yamaha Part #704-82563-50-00Trim & Tilt Switch Assembly Replaced by new # 704-82563-52-00Package Qua..
New Yamaha OEM 69J-13973-20-00 PIPE, FUEL 3 69J139732000 Features : New Product weight : 0.81 pounds..
Yamaha 5Pw-13907-02-00 Fuel Pump Complete; 5Pw139070200 Made By YamahaFits:Please note that we curre..
Yamaha Part # 55X-25383-10-00; 55X253831000 Collar, Wheel Features : New OEM Yamaha Collar WheelOEM ..
Yamaha Part #1D6-83363-10-00Lens, RimPackage Quantity = 1 Features : LENS, RIM, Genuine Yamaha OEM A..
WSV125OR Orange Steering Wheel Spinner Knob for Kubota Tractors. 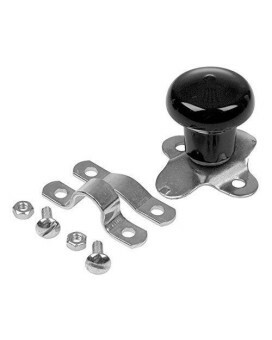 Made with Aluminum Knob Protected w..
WSV124B Universal Black Tractor Steering Wheel Spinner Knob. Made with Aluminum Knob and Vinyl Coati..